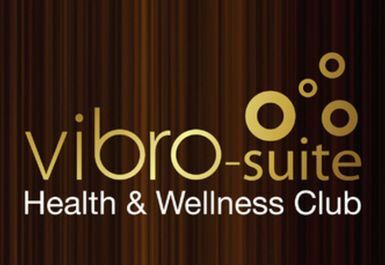 Vibro-Suite Health & Wellness Club, which is located at the Watermarque complex, Birmingham City Centre. payasUgym customers also enjoy 50% off all beauty services, personal training and sports therapy (not cosmetic). They have recently added Squat Rack, Leg Press, Cable pull down, Cable low row, Cable cross over, shoulder and a plate loaded chest press. The weights area has been expanded to include 1-50kg dumbells and a range of weight discs to add to existing boxing, vibration plates and kettle bells. Parking is available at the NIA and Brindley Place which are a 4 minute walk away. The closest railway stations are at New Street and Five Ways which 5 minute drive and 10 minutes walk away respectively.